The Oktoberfest in Munich is the largest festival in the world! 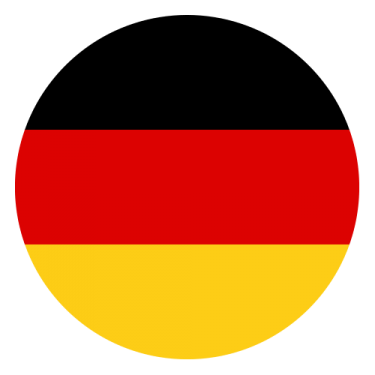 Following a very German organization it hosts every year millions of people coming from all over the city, the country and the world throughout a bit more than two weeks. 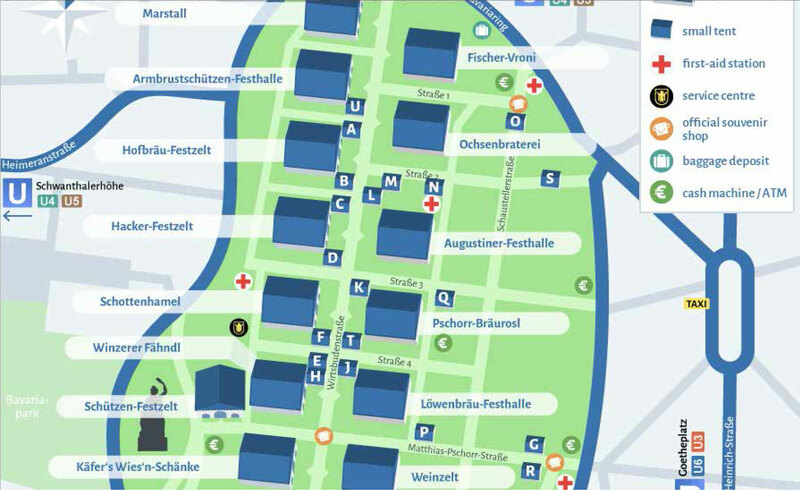 This festival exists thanks to King Ludwig I who in 1810 married Princess Therese of Saxe-Hildburghausen and for the occasion invited all the citizens of Munich to the fields in front of the city gates to celebrate the wedding. Since then and with few interruptions has been going on every year. Over 200 years of history, 16 days, 14 big tents and 6 Munich’ Beers served within the Wiesn: Spaten, Augustiner, Paulaner, Hacker-Pschorr, Hofbräu and Löwenbräu. For us it was love at first sight and since then we have been attending every Oktoberfest. 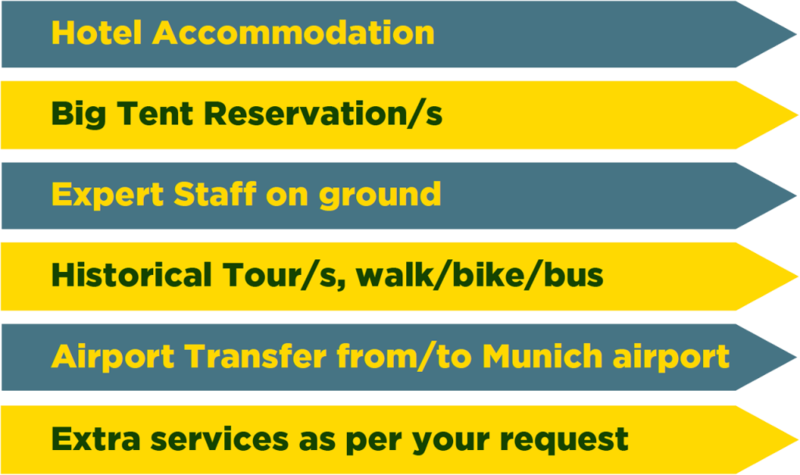 Contact us today to submit your request today and we’ll see you in Munich very soon. Prosit! Are you thirsty and dreaming of a beer at Oktoberfest?